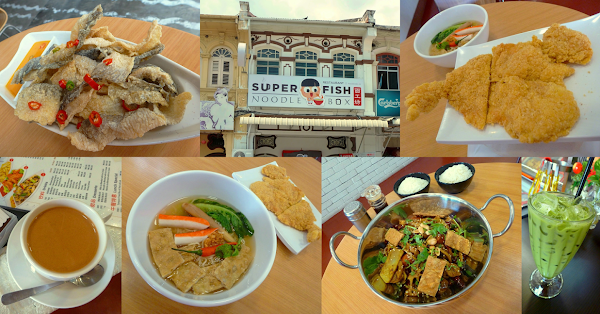 Special thanks to Super Fish Noodle Box for extending this food review invitation. Occupying an old shop just opposite of 1st Avenue Mall, Super Fish Noodle Box (面工坊) is a new eatery that just opened several months ago. 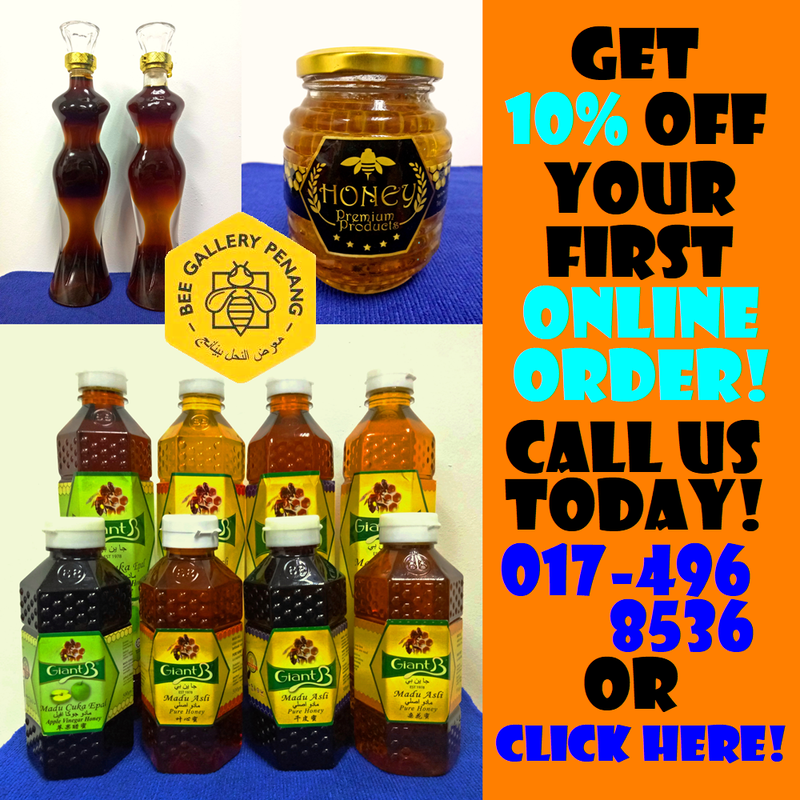 The restaurant is adjacent to Kedai Makanan Satu Ratus Empat Puluh Dua (142社尾饭店), a popular mixed rice shop. My meal begins with an appetizer, Golden Fish Skin (黄金鱼皮, RM9.90). Pieces of fish skin are coated with flour batter and deep-fried to golden perfection. Salted egg sauce is a vital element of this crispy snack. Sweet and creamy, the dipping sauce accentuates the taste of fish skin to a whole new level. As the shop's name implies, noodle dishes are the main focus of this restaurant. There are 9 basic sets to choose from. For instance, Taiwanese Crispy Chicken Noodle (台式香酥鸡排面, RM9.50) comes with a piece of fried chicken fillet. Coated with bread crumbs, the fillet is made saltier than usual because it is meant to be eaten with noodle. 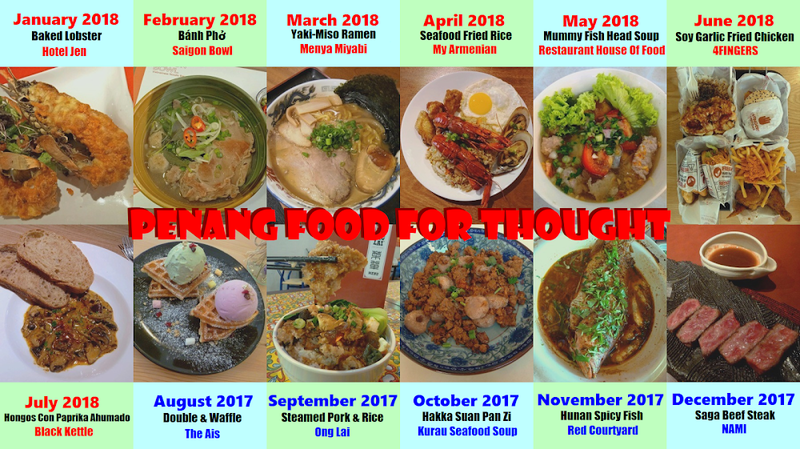 Spicy and sour soup (酸辣汤) is the suggested soup to go with Taiwanese Crispy Chicken Noodle, but customers are free to pick any type of soup such as clear soup (清汤), tomyam (东炎) and milky XO (酒香). Unlike most noodle shops, Super Fish Noodle Box cooks every serving of noodle to order. There are several types of noodle like Maggie mee (快熟面) and bee hoon (米粉). By default, Taiwanese Crispy Chicken Noodle comes with crab stick (蟹柳), bean curd (豆皮) and vegetable (油麦). Additional ingredients such as hot dog (香肠) and grouper fish (石斑鱼) are charged separately. The signature dish here is the Assorted Meat Malahotpot Meal (双人肉料麻辣香锅套餐, RM29.90). Inspired by the fiery appeal of Chongqing Hot Pot, this dish is served dry instead. Like its soupy cousin, this unique delicacy tantalizes the taste buds with spicy and numbing effects. These sensations are attributed to the presence of dried chili (辣椒干) and Sichuan pepper (花椒) respectively. There are a variety of ingredients in the pot. Crispiness is provided by bean curd and potato (马铃薯). The latter is fried beforehand and may be easily mistaken as bamboo shoots. Meanwhile, lotus root (莲藕) and peanuts also contribute their crunchy textures. Other notable ingredients are chicken slices (鸡肉片), hot dog, fish balls (白鱼丸), enoki mushrooms (金针菇), shimeji mushrooms (蚧味菇), eggplant (茄子), okra (羊角豆), coriander (香菜) and sesame seeds (芝麻). Moving on to drinks, Nanyang Kopi (南洋咖啡, RM2.50) is brewed from actual coffee beans, not from instant coffee. The coffee's bitterness is somewhat masked by sweetness of condensed milk. Should customers prefer milk tea, Nanyang Teh (南洋奶茶, RM2.50) is also available. As for iced drinks, Matcha Milk (抹茶奶, RM5.00) is a recommended choice. The grassy aroma of green tea complements its milkiness pretty well. Overall, I find the Assorted Meat Malahotpot Meal to be the most appealing dish at Super Fish Noodle Box. The Golden Fish Skin is a close second. Being situated at a prime location in George Town, I feel that the restaurant's pricing is pretty affordable. Directions: Super Fish Noodle Box is located at Magazine Road (Jalan Magazine), approximately 200 meters from the junction with Jalan C.Y. Choy. The eatery is located on the left side of this one-way street. There is an outdoor parking space on the opposite side of Magazine Road. The parking fee here is RM3.00 per entry.